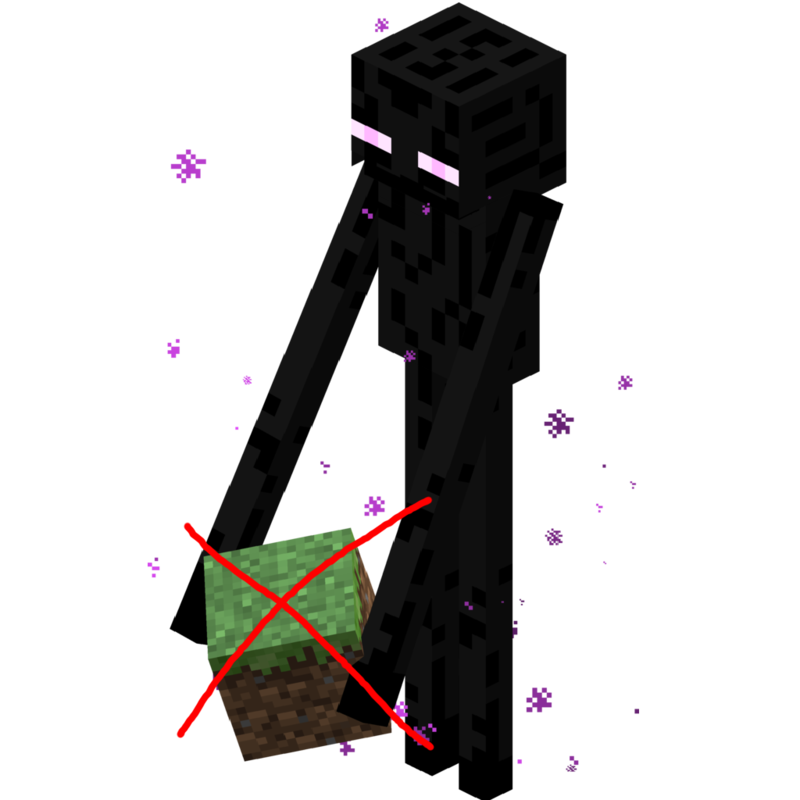 A mod to Disable Enderman picking up Blocks. Can be installed as Server Only mod. Any way we could get a 1.10.2 for this mod? Could you mark this as compatible with 1.12.2? I would like to use it in a pack I am working on (on hold due to BetterQuesting scrollbar bugs, sadly. Not really able to get things working without being able to scroll). Sry for the late answer. Didn't get an E-Mail. Does this mod affect the ability to breed villagers? If your mod simply turns off MobGriefing, then villagers will be unable to pick up food thrown to them by other players. No it doesn't. That was one of the reasons I wrote it, because I didn't want to disable mob griefing. That's perfect then. Good initiative. Thanks for making this mod and for sharing it.